Pickering, Lucy (2010) “Toilets, Bodies, Selves: Enacting Composting as Counterculture in Hawai’i”, Body & Society 16(4): 33–55, doi:10.1177/1357034X10383882. toilets (83), toilet (67), composting (31), state (31), water (29). Kundera, M. (1984) The Unbearable Lightness of Being. London: Faber and Faber. Douglas, M. (1966) Purity and Danger: An Analysis of the Concepts of Pollution and Taboo. London: Routledge and Kegan Paul. Mol, A. and J. Law (2004) ‘Embodied Action, Enacting Bodies: The Example of Hypoglycaemia’, Body & Society 10(2–3): 43–62. Griswold, Wendy, Gemma Mangione, and Terence E. McDonnell. 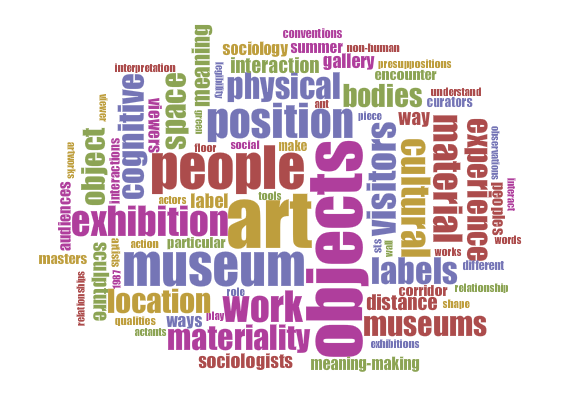 “Objects, Words, and Bodies in Space: Bringing Materiality into Cultural Analysis.” Qualitative Sociology 36, no. 4 (December 1, 2013): 343–64. doi:10.1007/s11133–013–9264–6. “Baglama turc manche long“. Licensed under Public domain via Wikimedia Commons. Have you thought about an object? What are its parts, components, materials? How does it feel, smell, sound, look, or even taste? 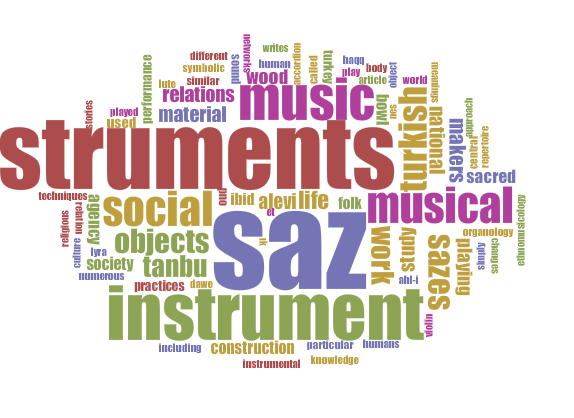 How can it be characterized, categorized, typologized? How is it made, built? Who has made it, transformed it, distributed it? What are its antecedents, ancestors, prerequisites? What does it mean, represent, signify? What is it worth, to whom? How does it compare to similar objects? What can it do, how can it be used? Magaudda, Paolo. “When Materiality ‘bites Back’: Digital Music Consumption Practices in the Age of Dematerialization.” Journal of Consumer Culture 11, no. 1 (March 1, 2011): 15–36. doi:10.1177/1469540510390499. 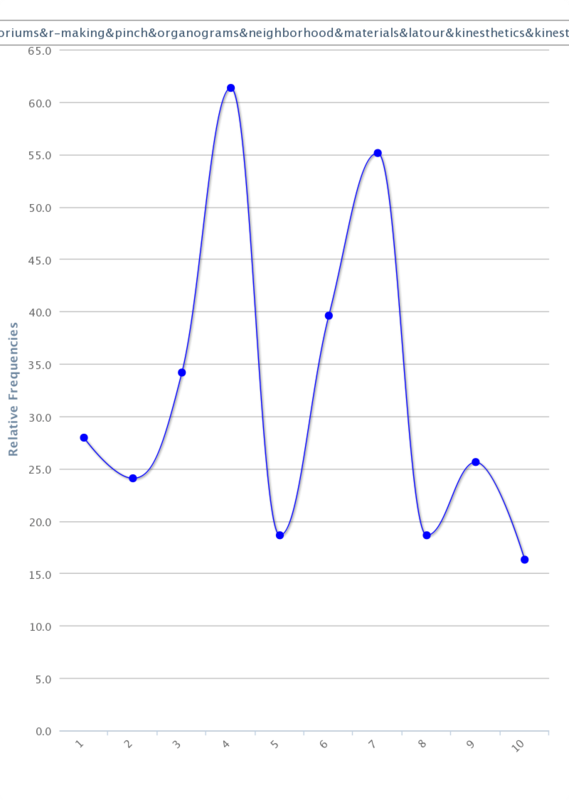 music (156), practice (75), practices (78), consumption (70), digital (61).